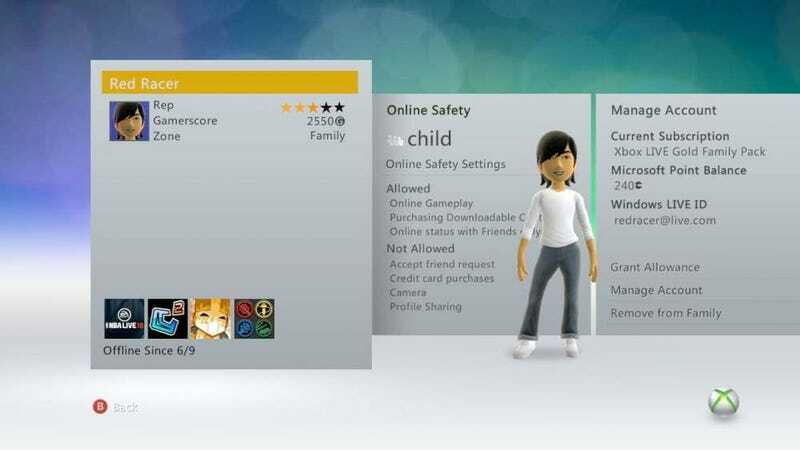 The Xbox 360's dashboard will get an overhaul for the second time on Monday, November 1. That's when the big Xbox Live fall 2010 update, complete with Kinect support, will come to Microsoft's console. Microsoft confirmed the release date today via e-mail, telling Xbox Live members the mandatory update will "enhance the interface, navigation, and responsiveness" of the Xbox 360, as well as adding new features. Those new features include the addition of Zune Music and ESPN programming to the dashboard. In addition to an update graphical interface, the fall 2010 update revamps Avatars and adds search capabilities to Netflix. Video of all those new changes in action can be seen in our video feature of the fall update. A list of less noticeable changes to the Xbox 360 was highlighted by Microsoft last month. Microsoft expects the mandatory update—you won't be able to access Xbox Live without it—to take five to ten minutes to install.